Losses for state agriculture industry estimated at approximately $110 million. As the region continues on a long road to recovery, loss estimates from the historic flooding in south Louisiana continue to rise. A preliminary estimate from the Louisiana State University AgCenter suggests at least $110 million in agricultural losses. That figure is expected to grow as farmers realize the full extent of flood damage, AgCenter economist Kurt Guidry said. Many factors — including crop yield and quality reductions, increased production costs, infrastructure damage and loss of stored commodities — are not immediately clear. In addition, daily rains that are typical of summer weather patterns could slow the fall of floodwaters, delay harvest and cause even more damage to crops and animals. The soybean crop will likely take the hardest hit, Guidry said, with about $46 million in yield losses expected. Very little of the 420,000 acres of soybeans in affected areas had been harvested before the flood, he noted. 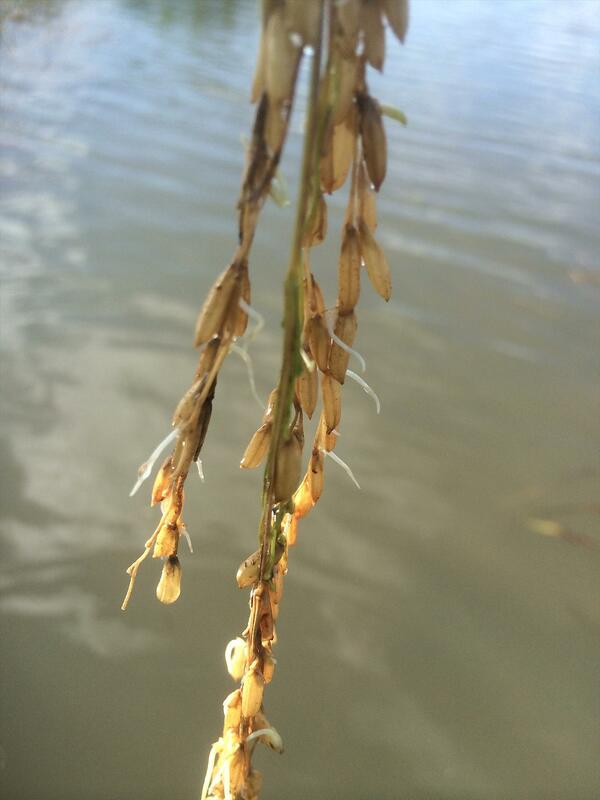 Yield reductions will cost the state’s rice industry about $33 million. Much of the southern Louisiana crop was already harvested, but about 2%, or 72,000 acres, remained in the field during the flood. At least $3 million worth of sugarcane will have to be replanted, Guidry said. Corn-producing areas did not receive heavy flood damage, although wet field conditions have delayed harvest, which can cause plants to fall over and grains to sprout, Guidry said. Those issues could cost corn farmers $10 million. Other crops, including vegetables, fruits, sweet potatoes, cotton and grain sorghum, also saw some flood damage. It is not yet clear how many livestock deaths the flood caused. Reduced pasture resources and forage availability will cost producers nearly $2 million, Guidry said. The AgCenter will release a more detailed assessment of the flood’s damage to farming within a few weeks.